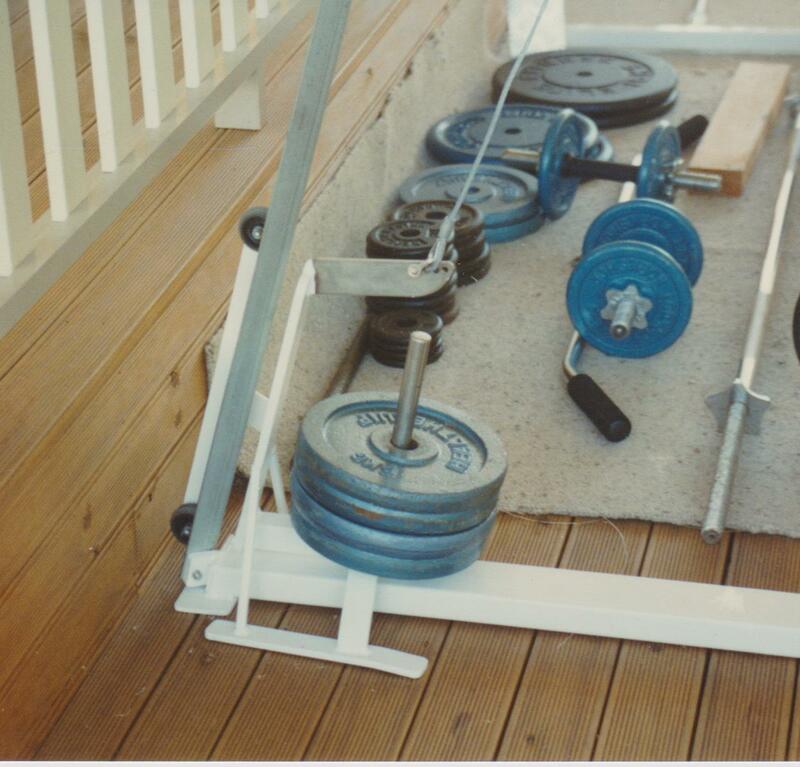 One of the jobs I had in my early years was as a steel fabrication welder, although after manufacturing patio railings for a long drawn out three months, I soon realized I could earn a better income, while working in an industry I thrived on, by manufacturing home gym equipment. 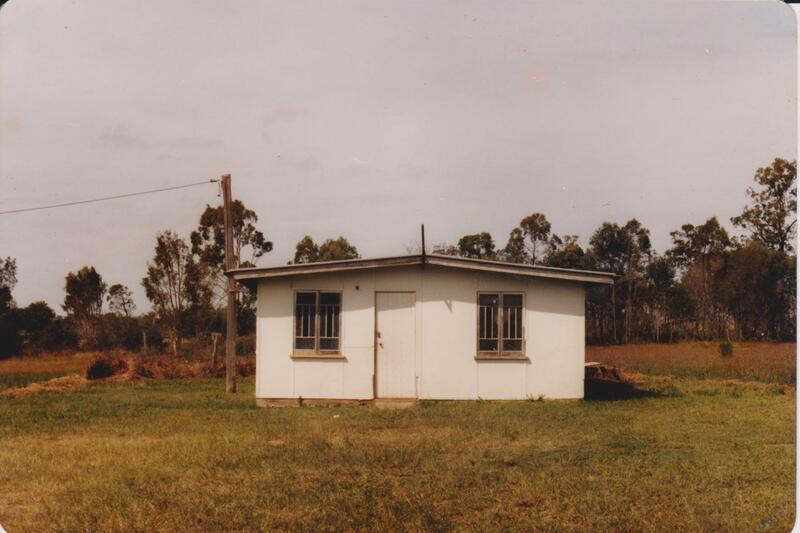 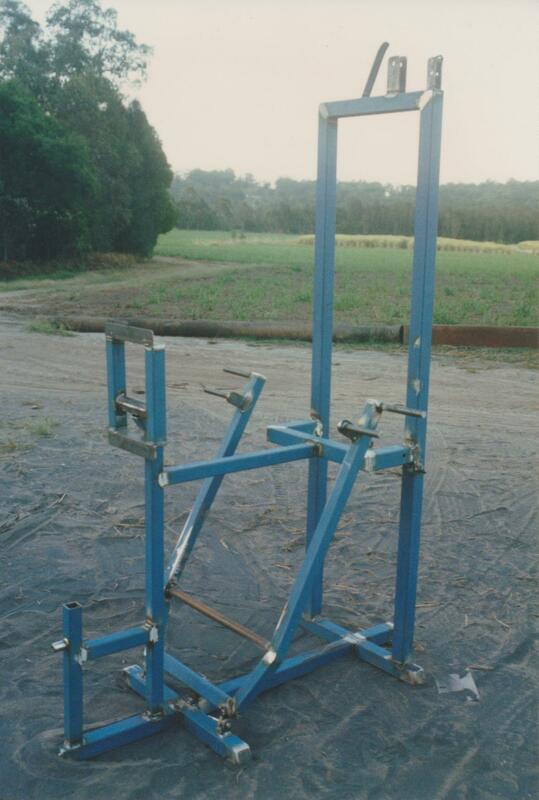 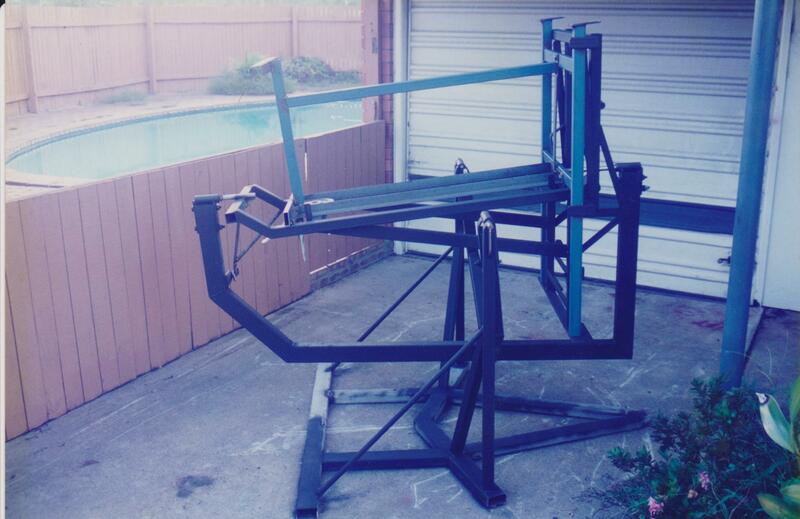 — I built my first leg extension bench at a friends service station using his welder and purchased my own welder from the sale of that bench, and I was on my way. 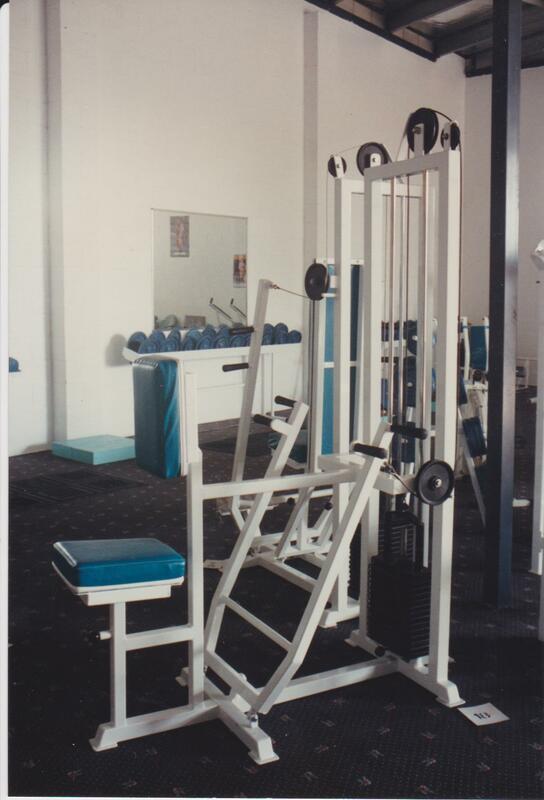 I Have Always Tried To Make My Businesses Unique To Stand Out From The Rest. 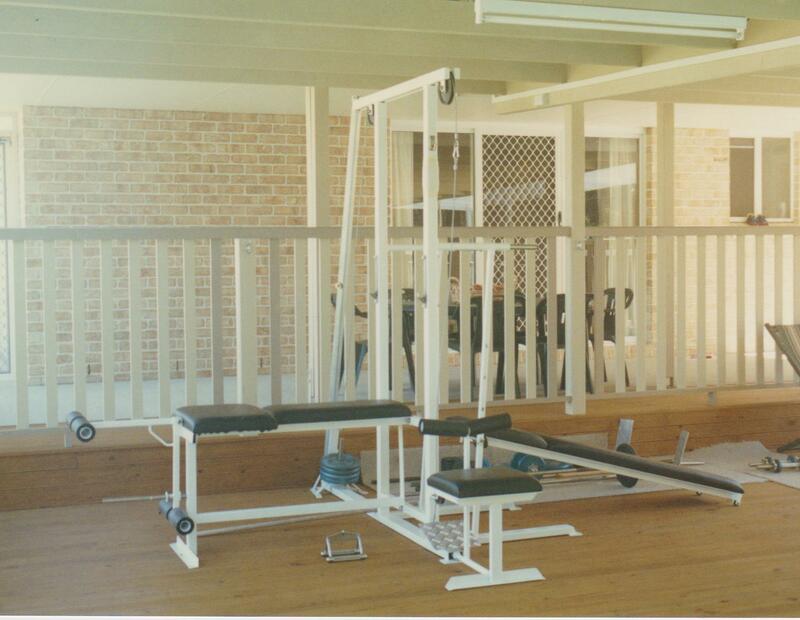 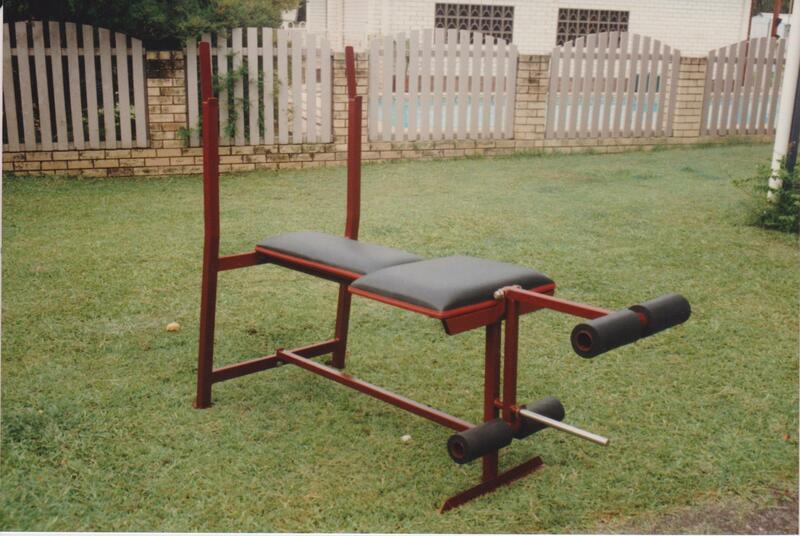 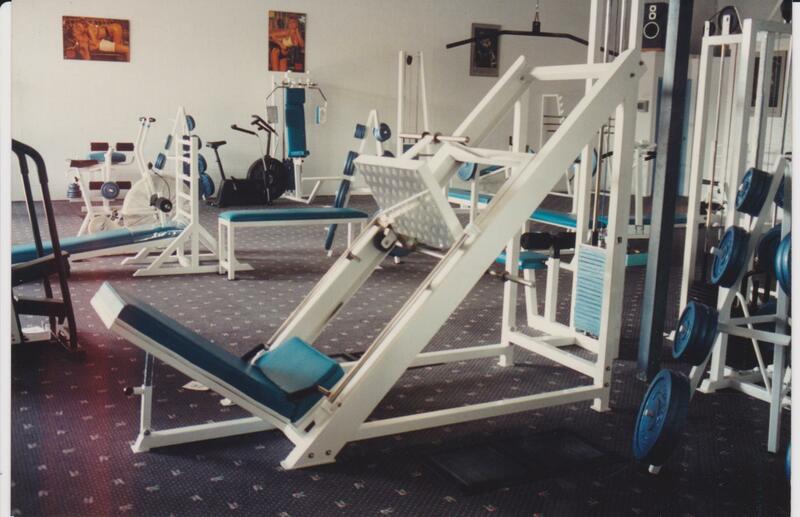 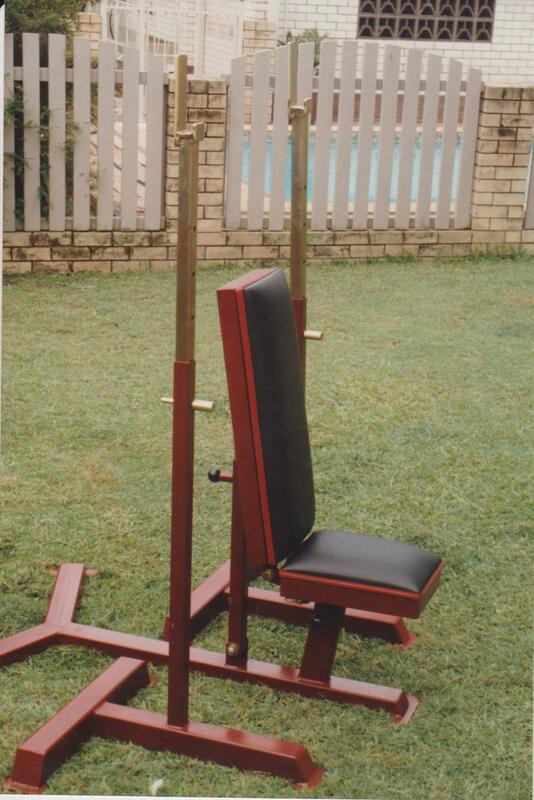 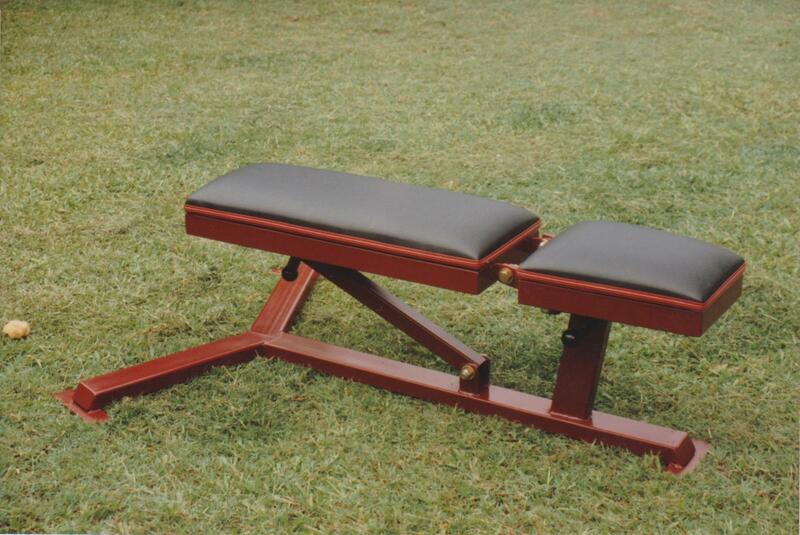 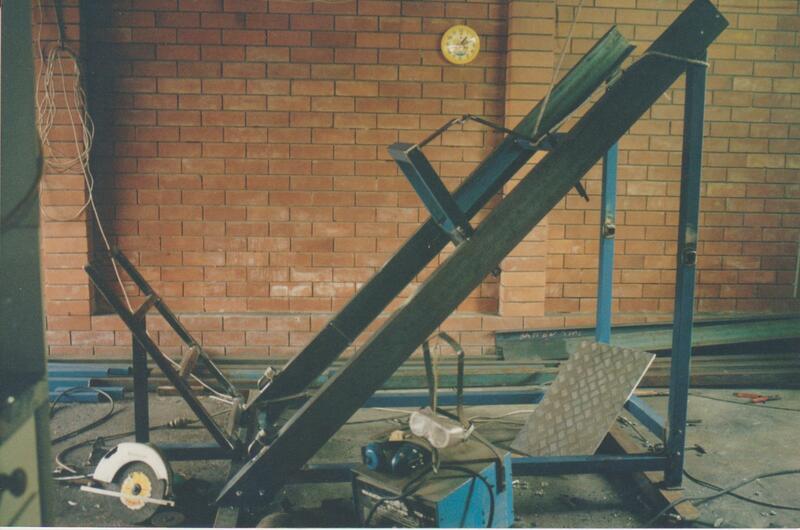 I also designed and manufactured a line of “Commercial Gym Equipment” for professional fitness centres and gymnasiums. 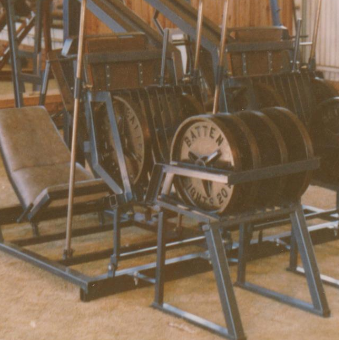 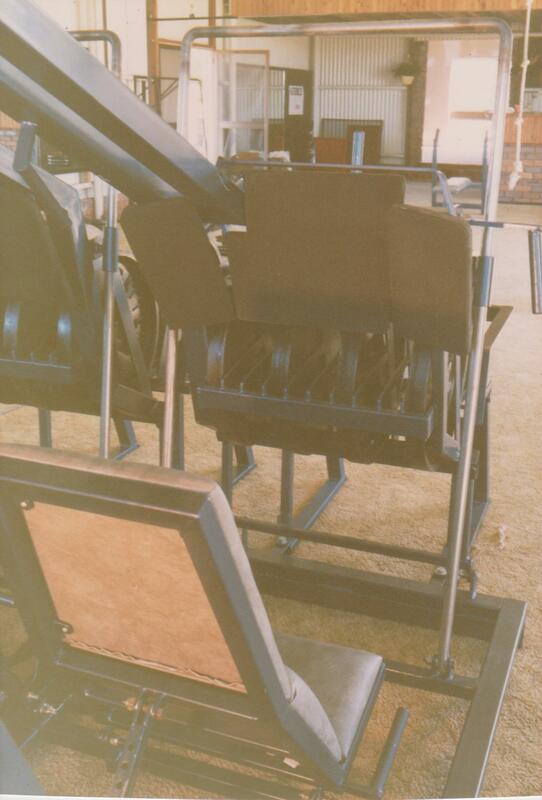 The first machine I wish to show, is a very unique leg press machine. 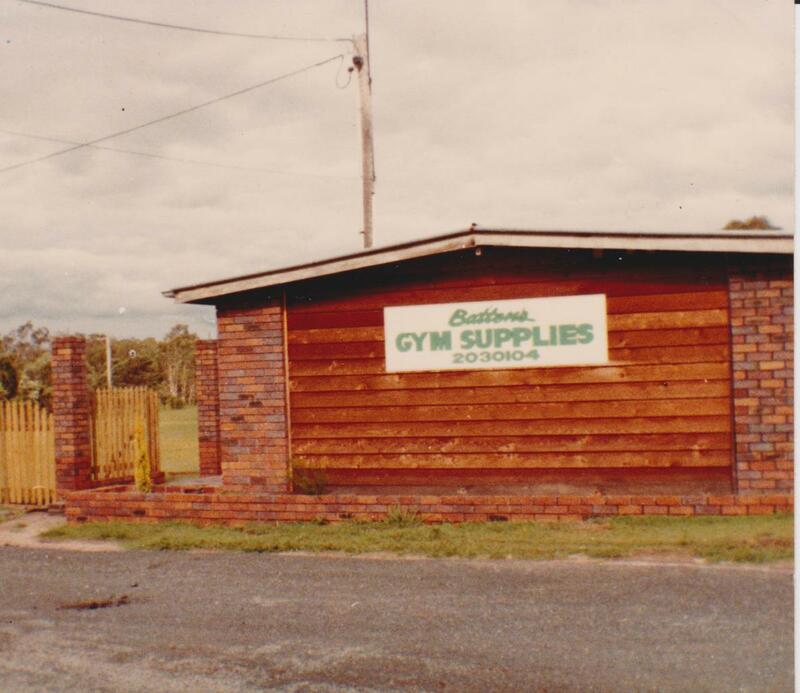 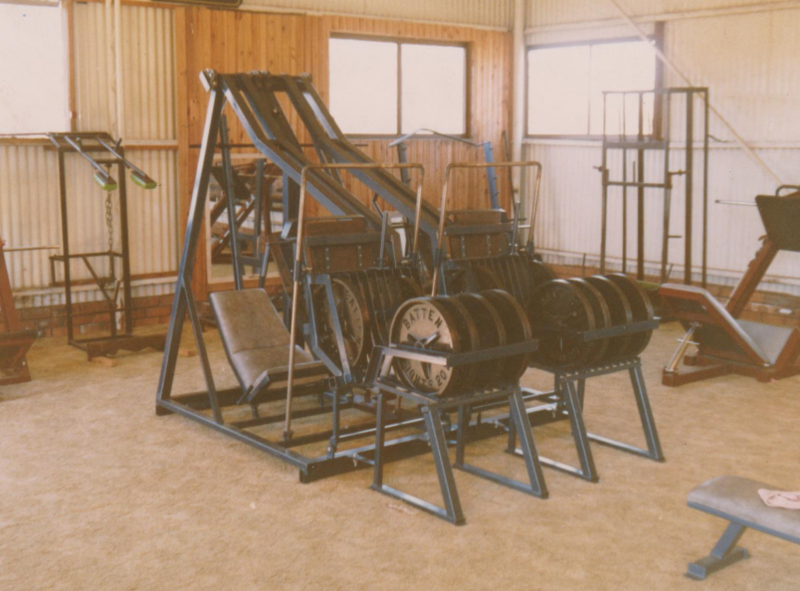 As my gyms were always mixed with men and women training together, with some of the men using very heavy weights on the leg press exercise, women often had to ask me to unload these heavy weights after men had been using them and left the weights on the machine.